We’d love to share our resources with you! 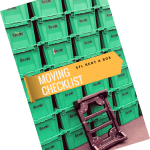 FREE Moving Checklists, Eco Living, & Local Promotions! time for hired movers! High initial cost; requires movers to stack sensibly = taking more time. Use of Industrial grade plastic, clean, durable, nestable, stackable, weather resistant, dust proof, ergonomic handles, attached hinged lids that lock shut! Requires assembly, weak, requires tape to shut, is not secure, is not weather resistant, not easily stacked, dusty, unorganized. 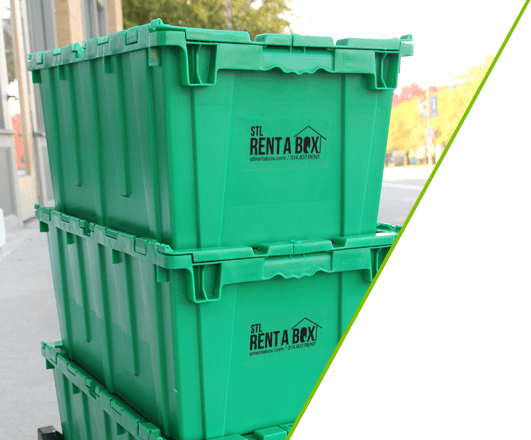 Environment Reusable, recyclable containers, no waste! Very limited for reuse, difficult to dispose, can take years to decompose in landfills releasing emissions in atmosphere and using our energy. 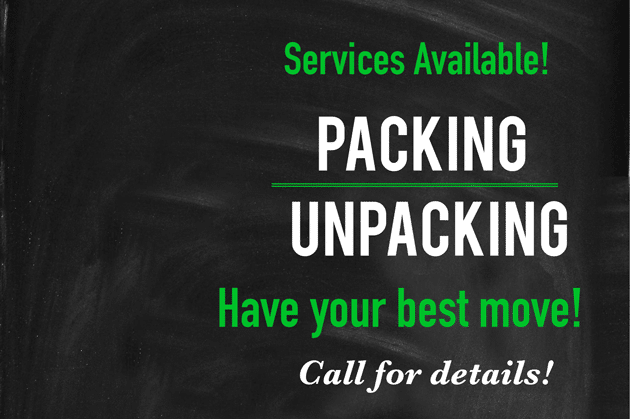 Convenience Delivered clean to you and picked up, all included! Takes up less space while moving. Easy, neat, and organized! Requires a lot of dedicated time to retrieve, assemble, break down and dispose of all boxes used, on your own.